September 13, it became known that the Ukrainian citizen Grib will remain in custody in Russia until October 17. August 7, a former Ukrainian officer, and now the military chaplain, Ihor Grib, said that his 19-year-old son Pavel went to Belarus on August 24 and disappeared. Grib found out that his son was on the Russian wanted list for alleged terrorist activities. Information about the detention in law enforcement bodies of Belarus was not confirmed to his father. Grib believes that the boy was abducted by the FSB of the Russian Federation because of his patriotic views, luring him to the territory of Belarus with the help of a Russian girl. The 19-year-old Ukrainian Pavel Grib was arrested until October 17 and charged under Article 205.1 of the Criminal Code of the Russian Federation (assisting terrorist activities) under decision of the Russian court in Krasnodar. August 29, a 17-year-old Russian female from Sochi admitted that she invited Ukrainian Pavel Grib to Belarus under pressure from the employees of the Federal Security Service of the Russian Federation. 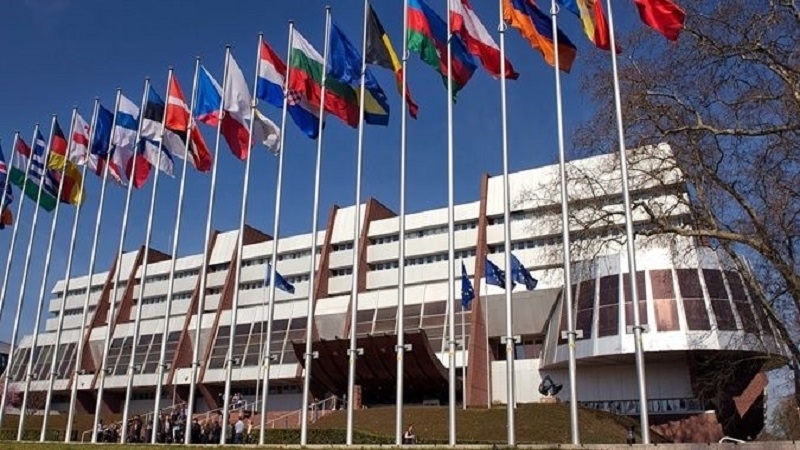 The case of Ukrainian Pavel Grib allegedly abducted by the Russian FSB was discussed at a meeting of the Committee of Ministers of the Council of Europe, according to the permanent representative of Ukraine to the Council of Europe Dmitry Kuleba, UNN reports. “I told the Committee of Ministers of the Council of Europe about the abduction of Pavel Grib and called on the Commissioner for Human Rights to take measures for his release. I recalled also Aseyev, Semena, Sushchenko, Chiygoz and the persecution of the Ukrainian Orthodox Church Kyiv Patriarchate in the Crimea. The Council of Europe must act. A mild reaction equals to more brutal repression," he said.